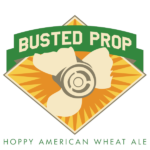 Busted Prop – Louis Glunz Beer Inc. 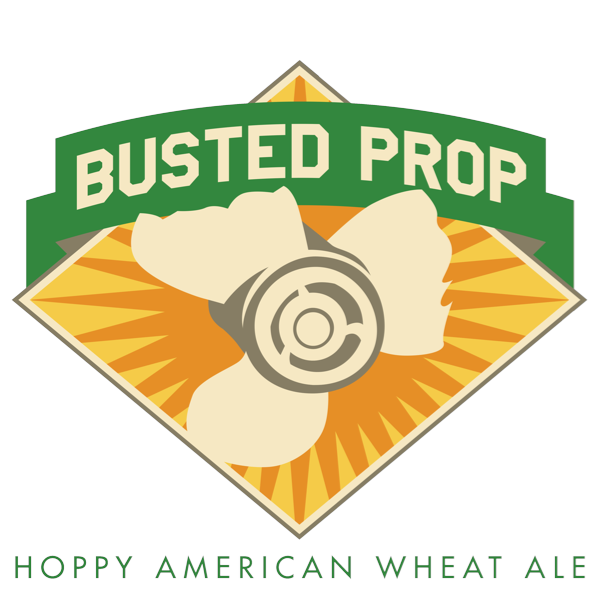 Introducing CLB’s Busted Prop, a hoppy American wheat ale that greets you with the aroma of tropical fruit and spice. 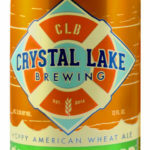 A big, bright citrus taste follows, balanced by a wheaty smoothness. 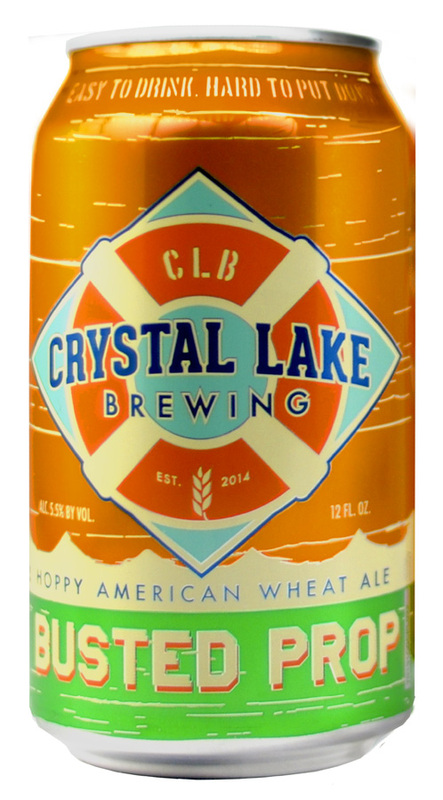 With a clean, hoppy finish, you’ll want to raise another — along with the trim.